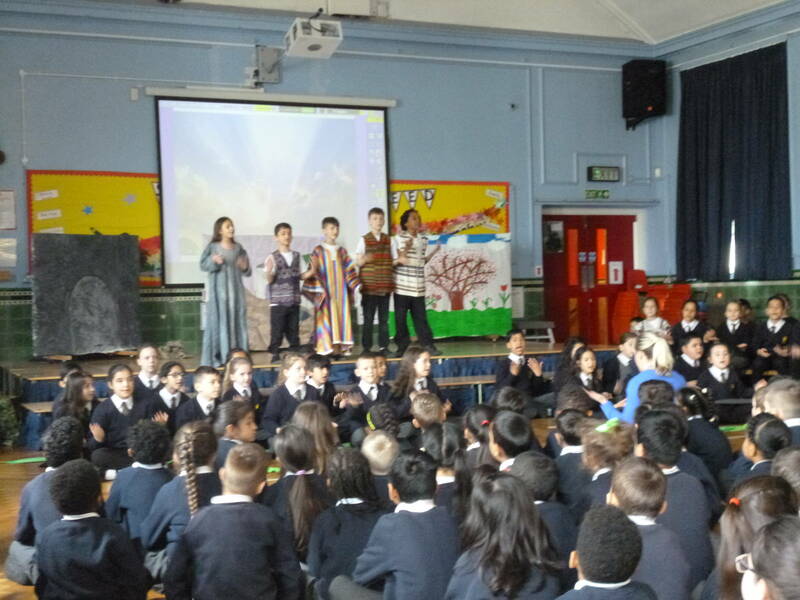 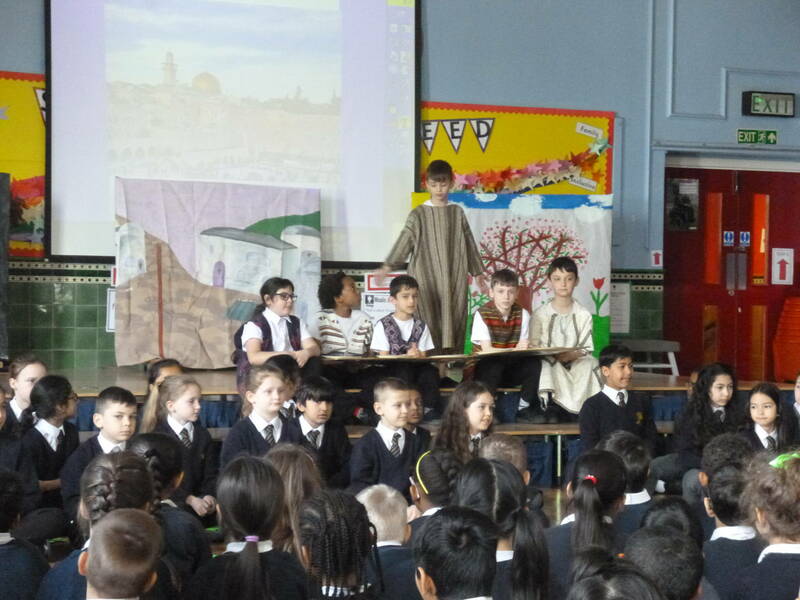 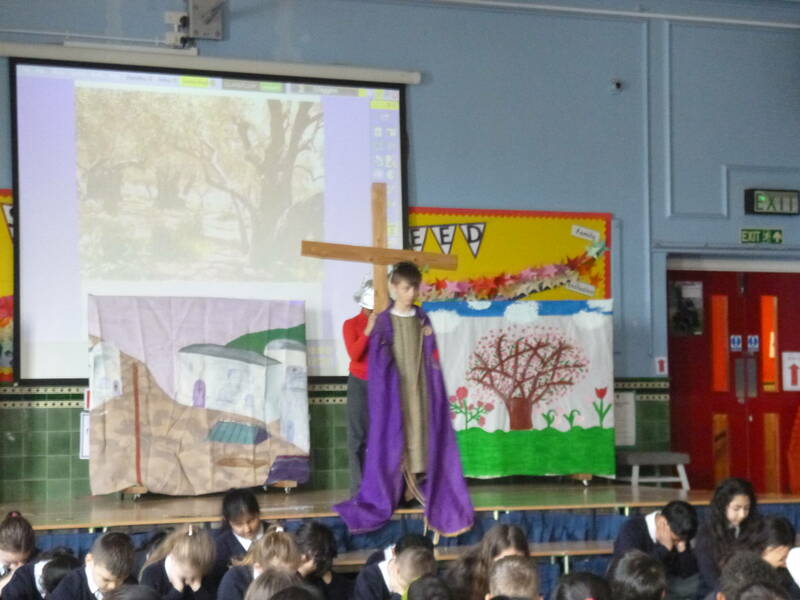 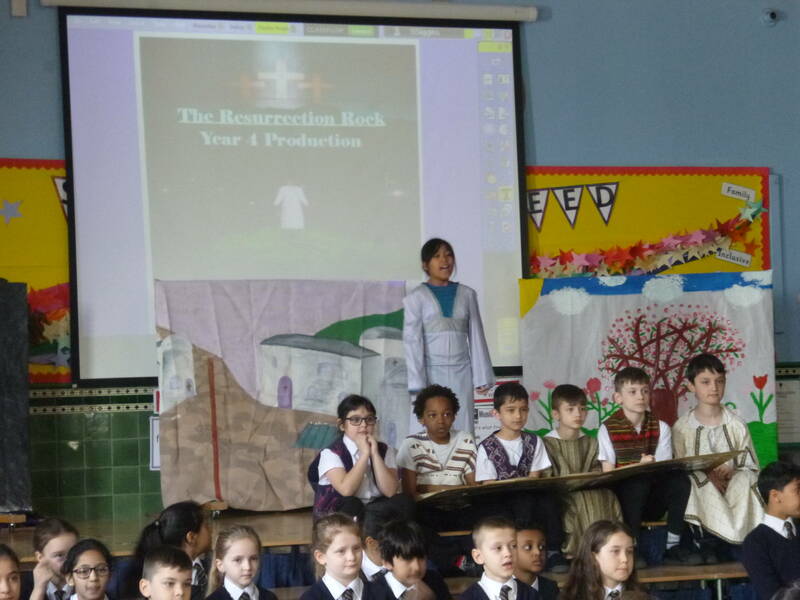 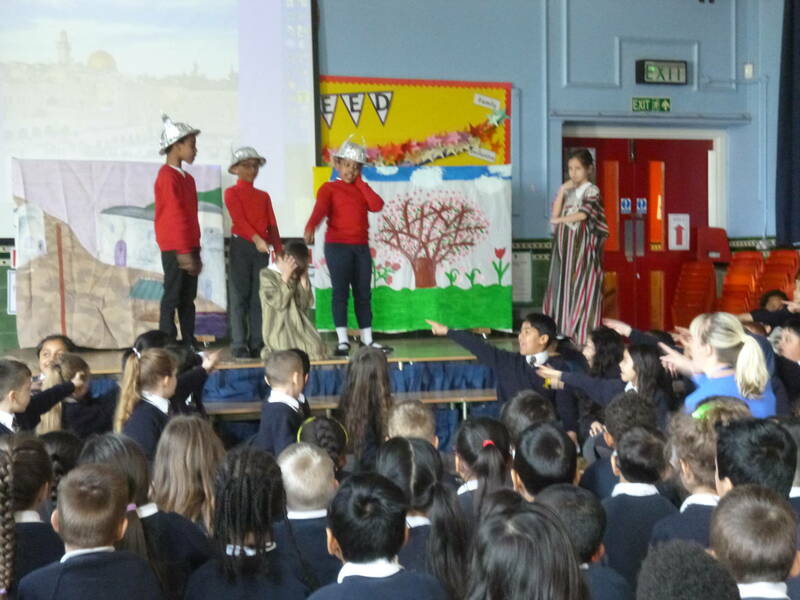 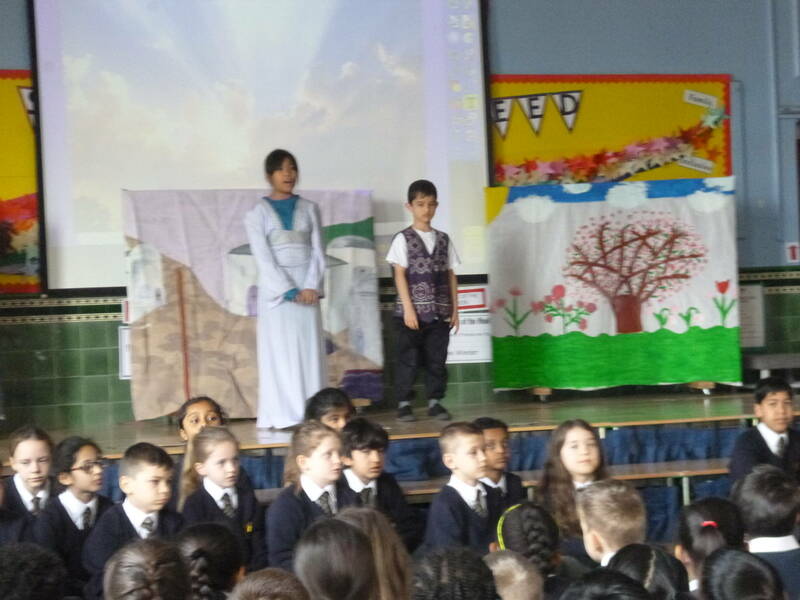 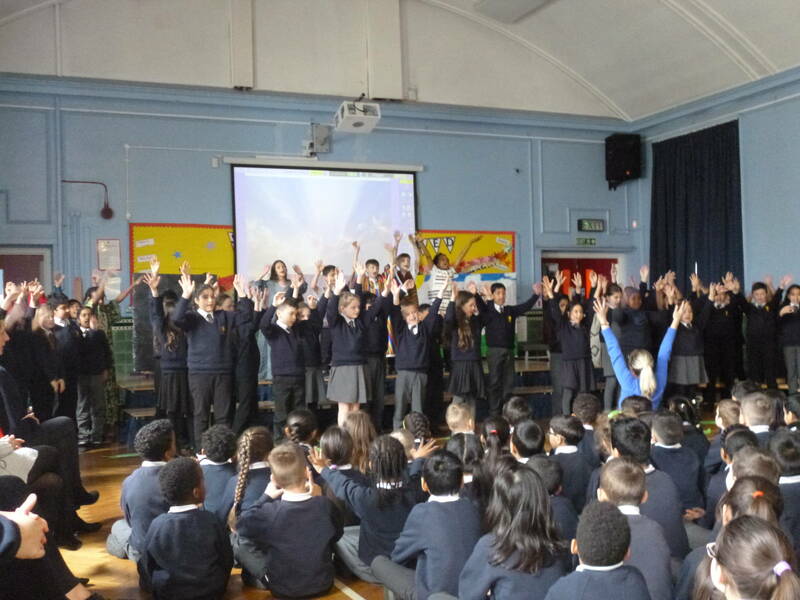 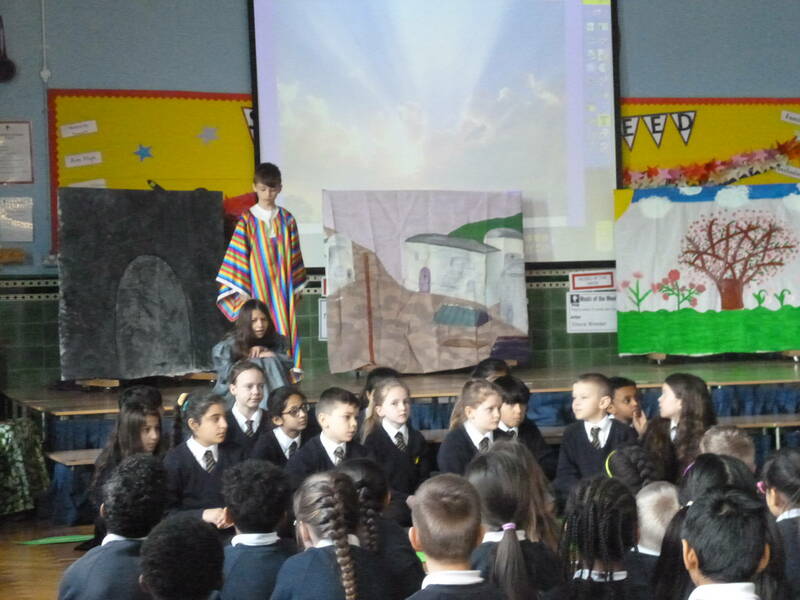 On Thursday 4th April, Year 4 performed their Easter Production. 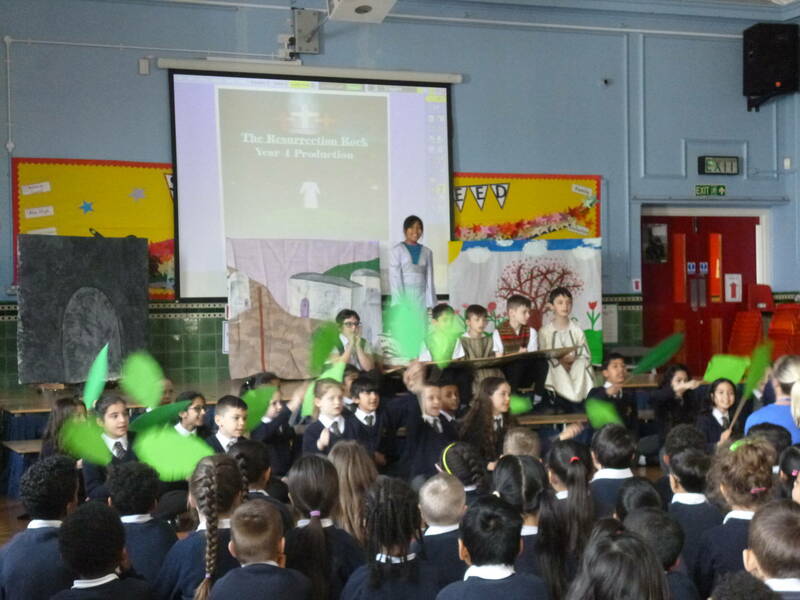 Their acting and singing were absolutely fantastic and we were incredibly proud of them! 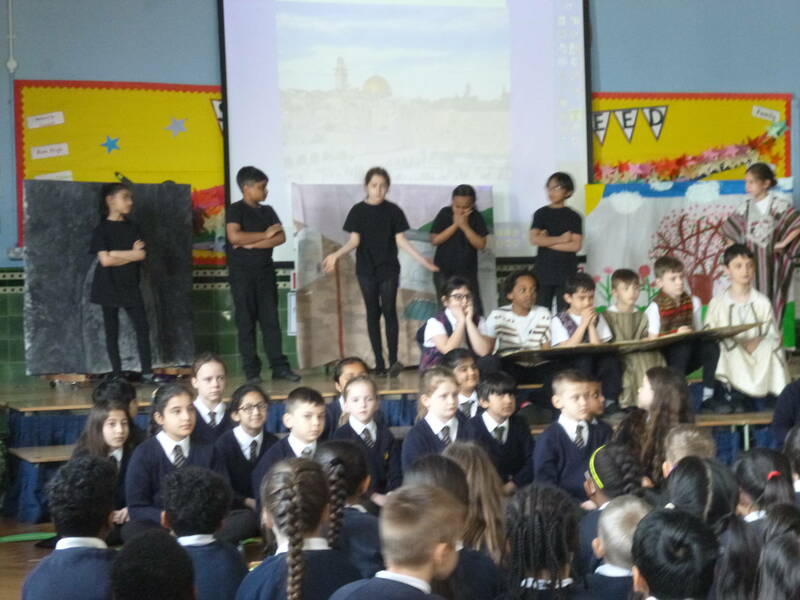 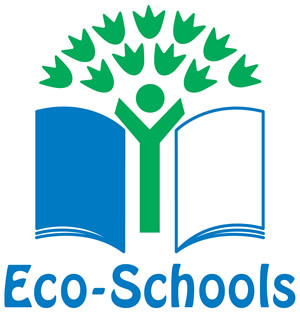 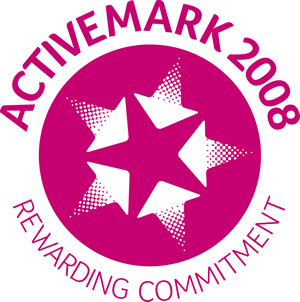 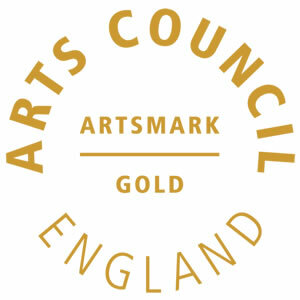 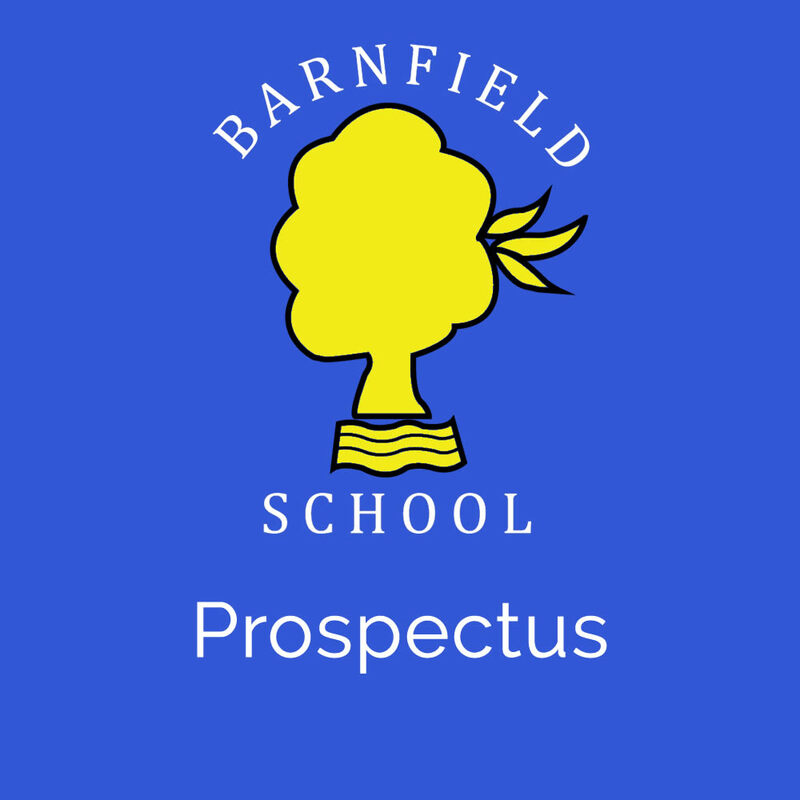 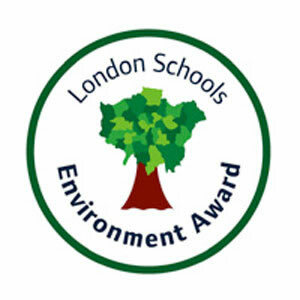 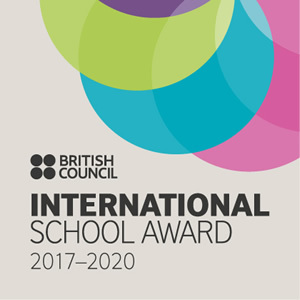 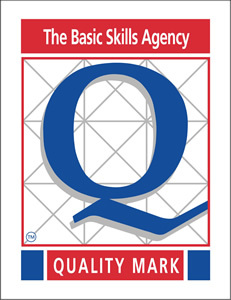 Well done, Year 4!